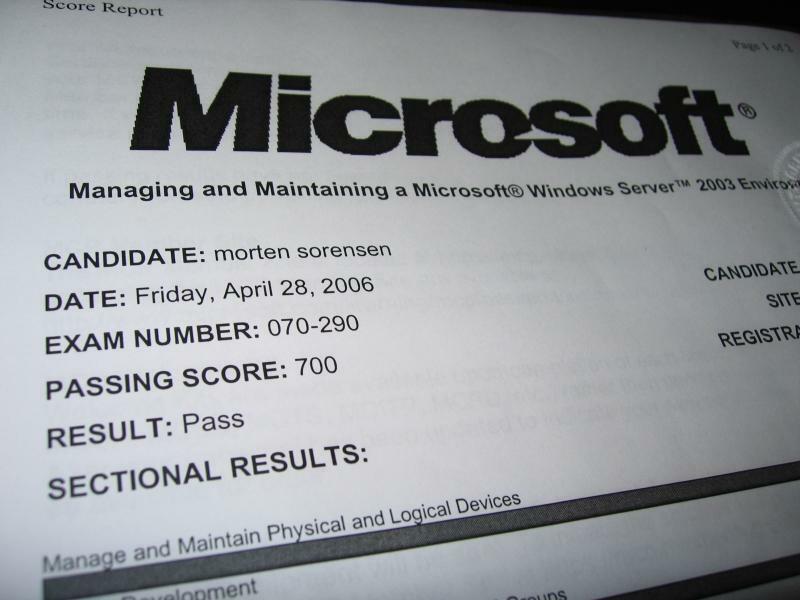 I passed the 70-290 Managing and Maintaining a Microsoft Windows Server 2003 Environment today. 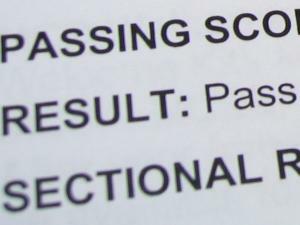 I almost arrived late, when the bus I was on got stuck in traffic about 30 minutes walking distance away from the testing centre, then when I was signing in, my test was not working so I had to wait for Prometric to set me up with a new one and 30 minutes later when it was ready, the “broken” test was working, so I could have taken my Second Shot right away if I should have failed. 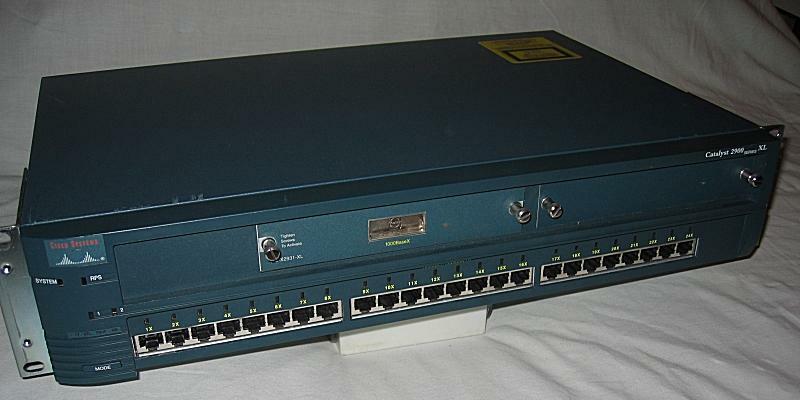 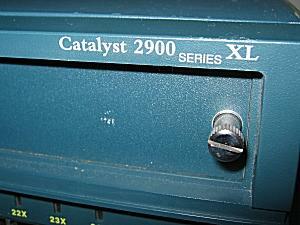 I got the Cisco Catalyst 2900 XL switch and I hope I get some time to play with it and maybe even learn something in the process. 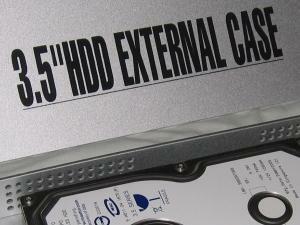 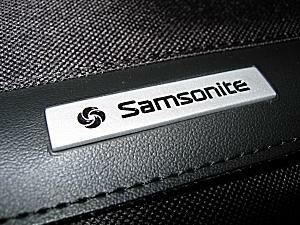 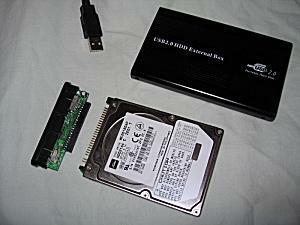 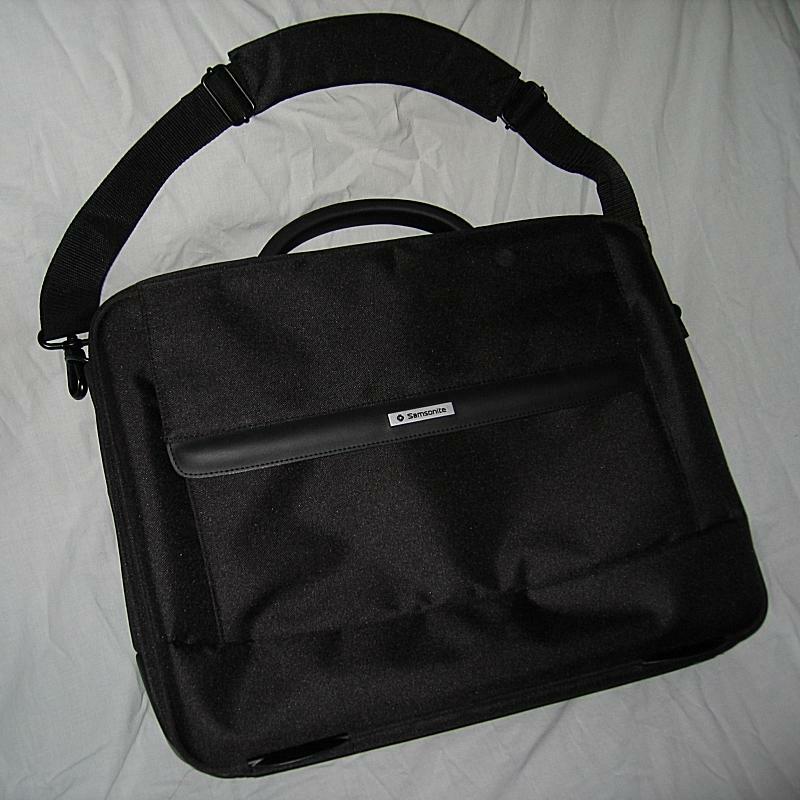 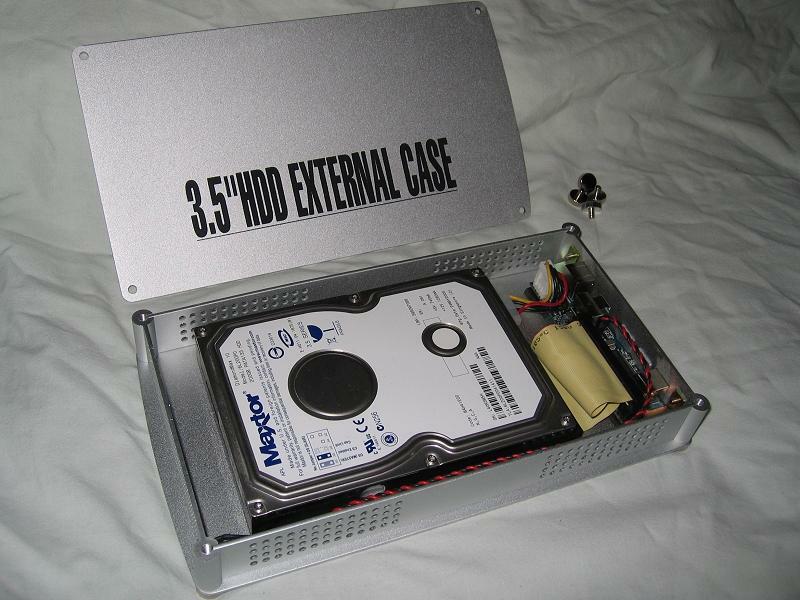 I bought a cheap 2.5″ External HD case from BJ Trading for an old 20Gb laptop drive I had lying around. You are currently browsing the TykSak.net blog archives for April, 2006.